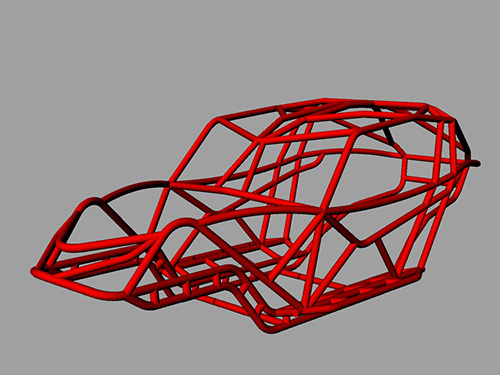 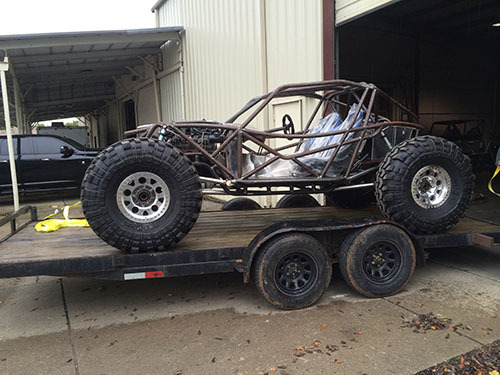 Evolution Chassis #001 - "TN Mojo Buggy"
This Evolution Chassis was the first one ever built. 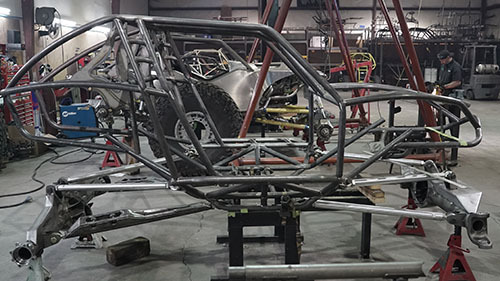 It was originally built as a rolling chassis, but has found its way back to our shop to finish turn-key. 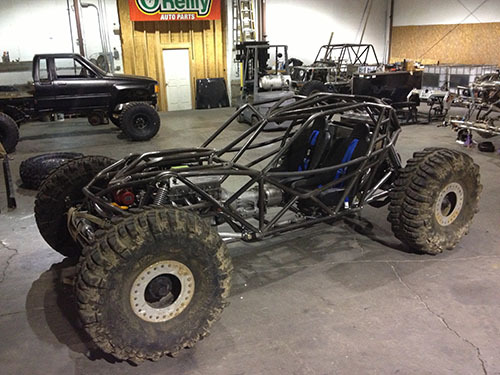 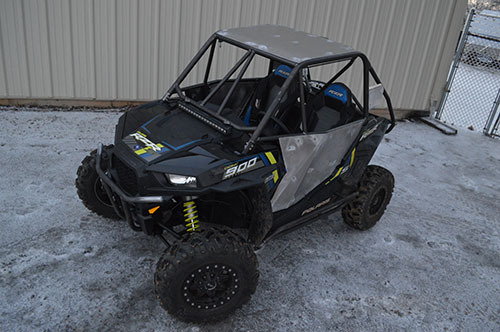 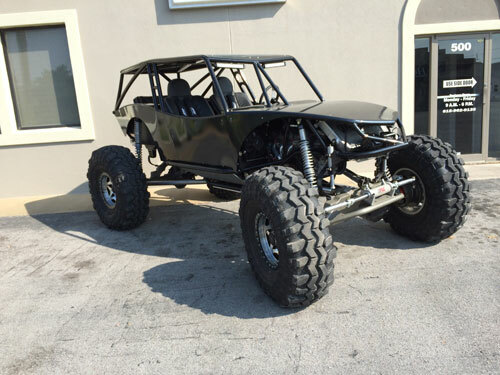 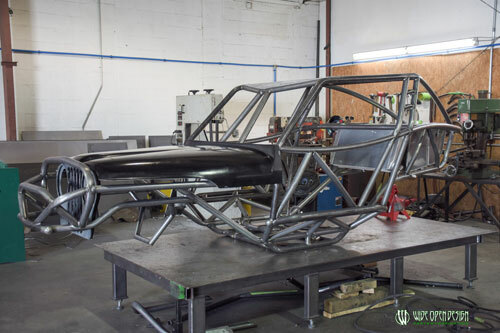 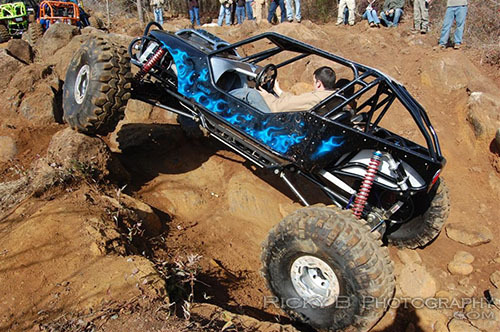 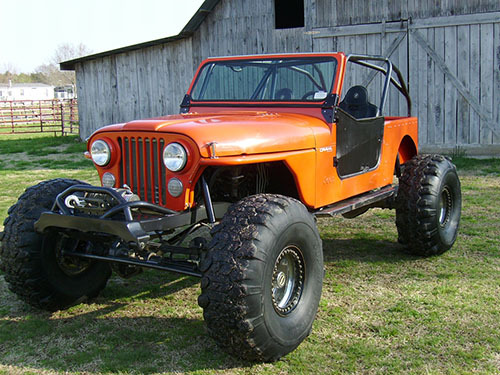 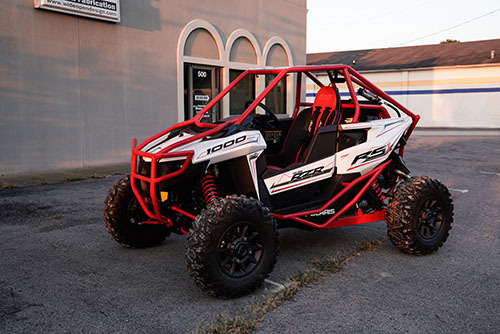 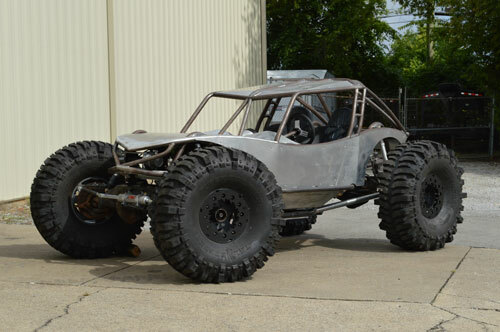 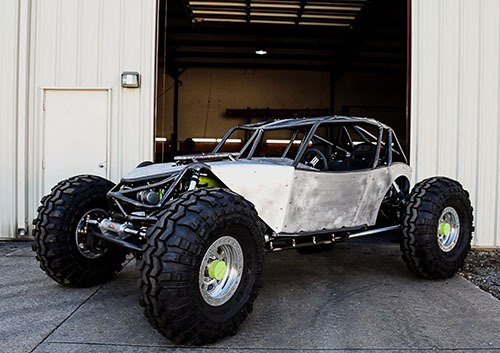 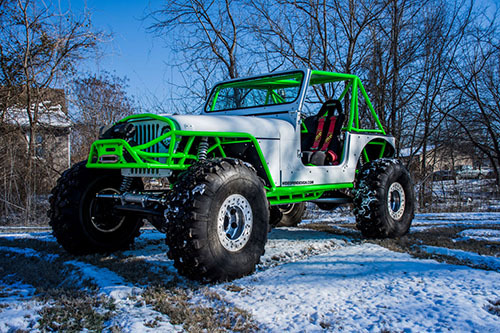 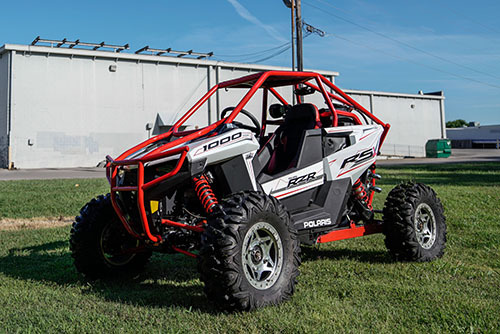 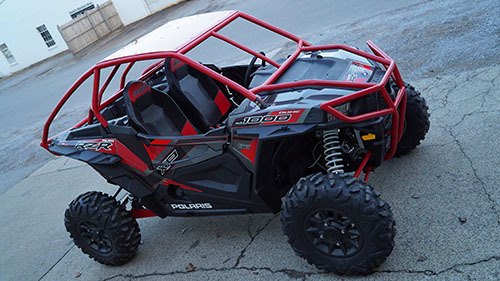 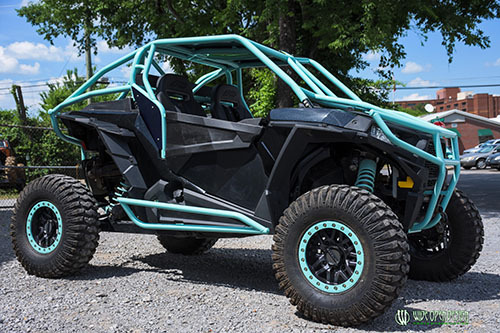 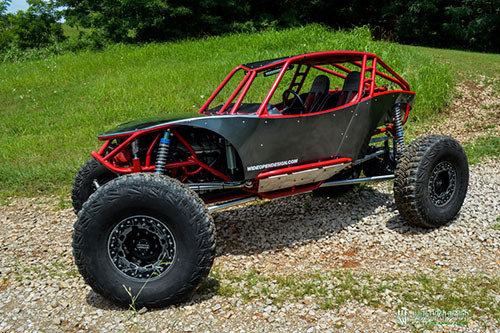 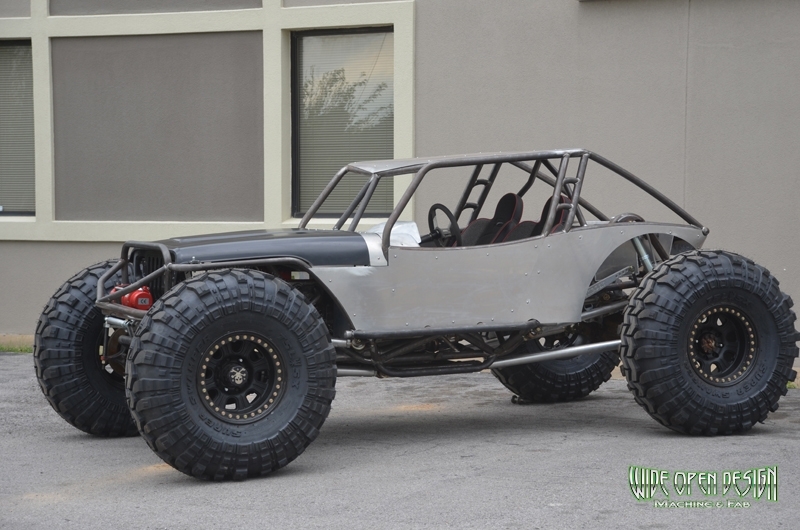 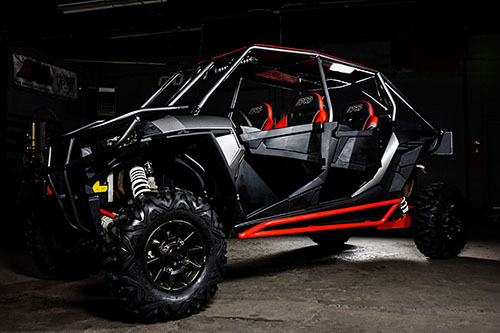 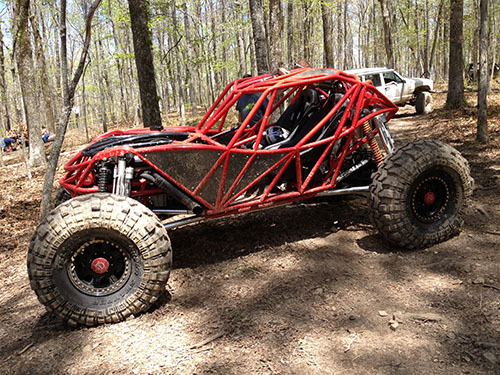 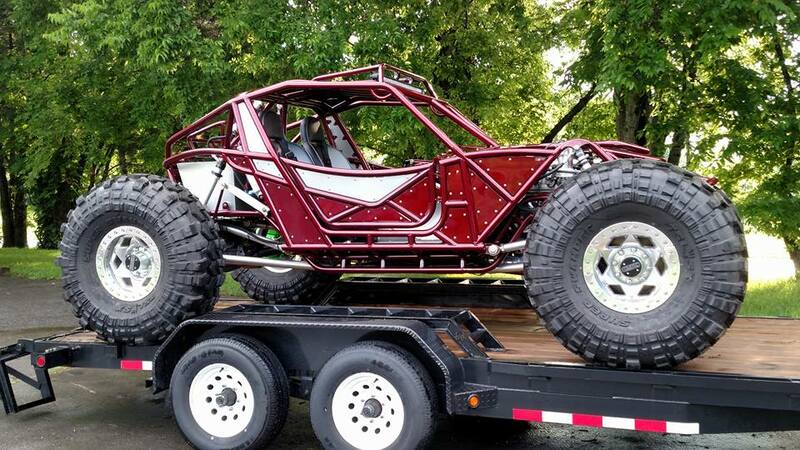 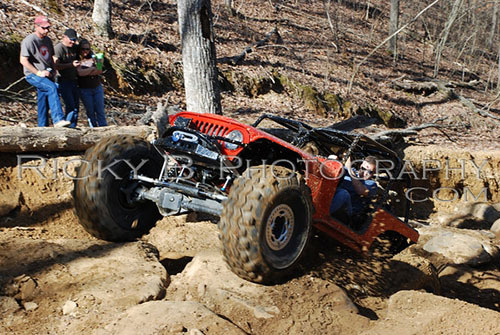 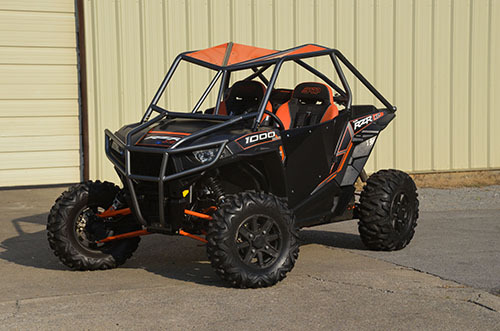 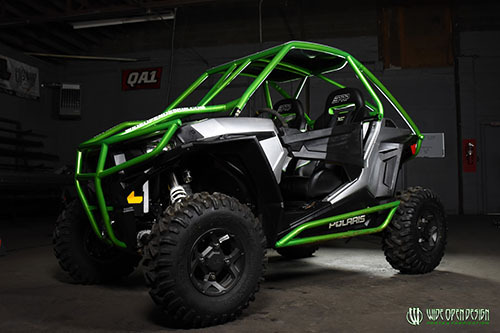 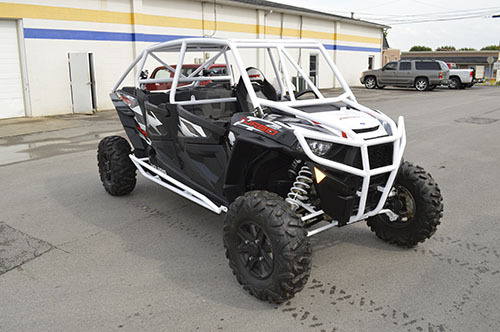 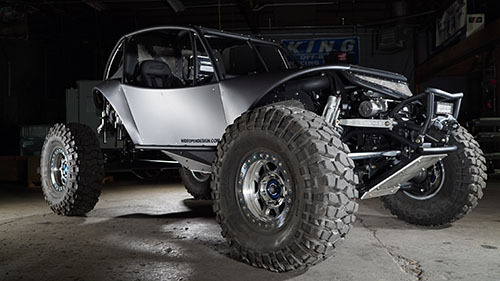 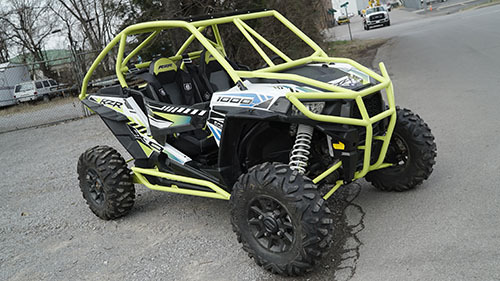 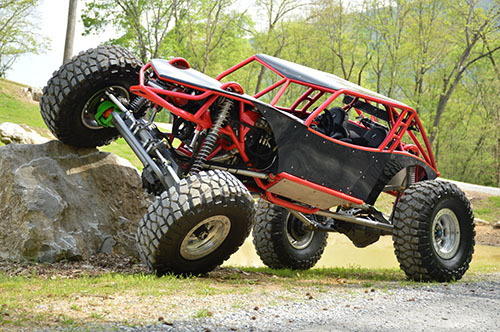 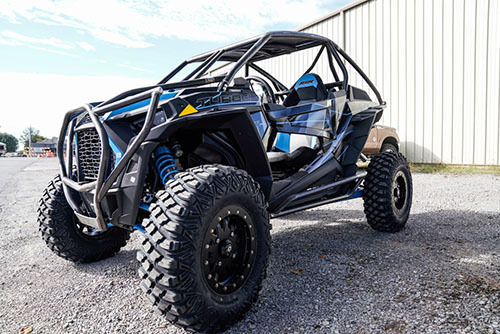 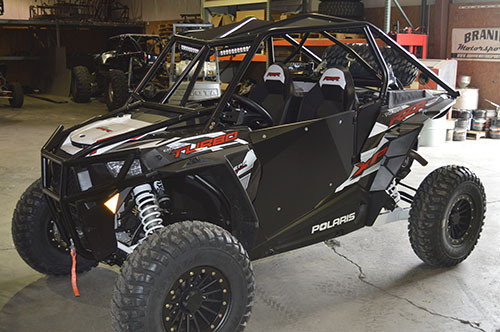 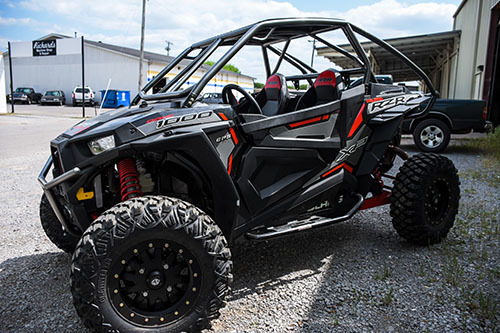 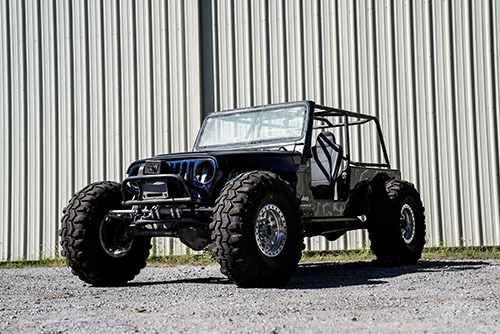 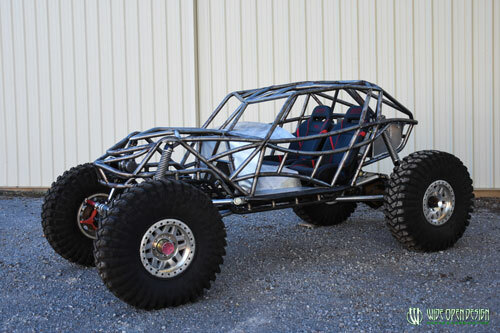 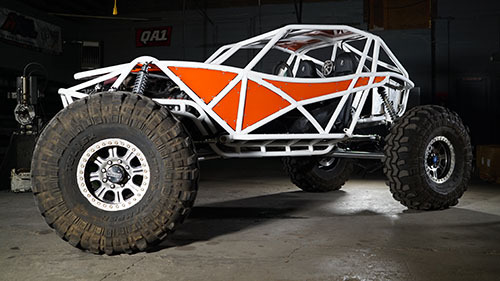 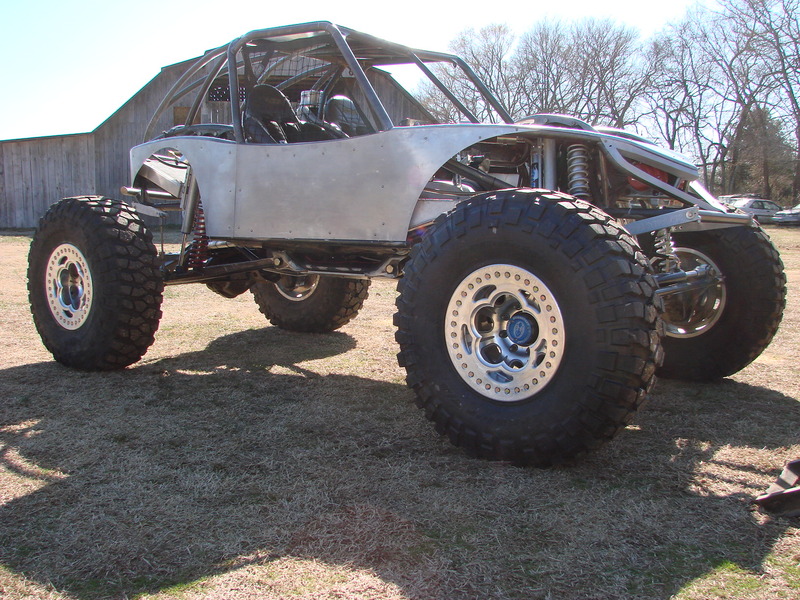 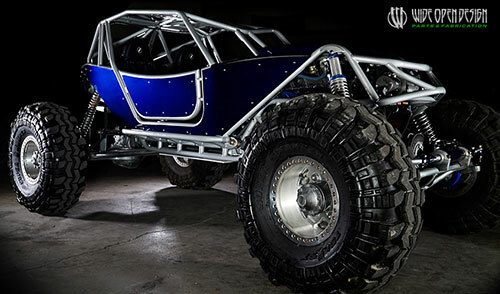 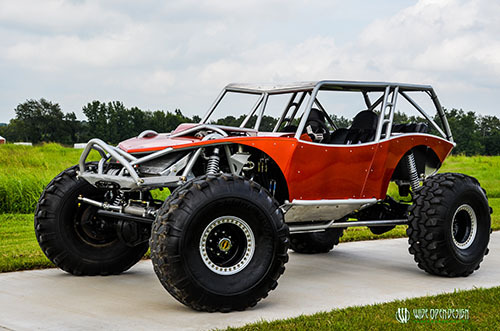 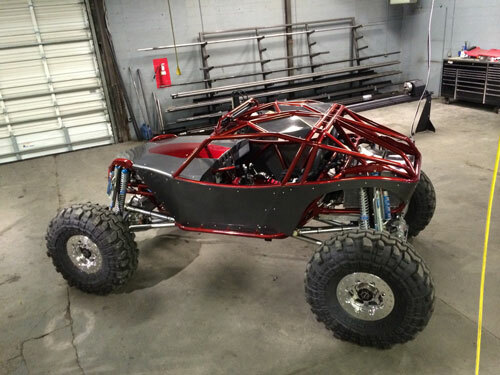 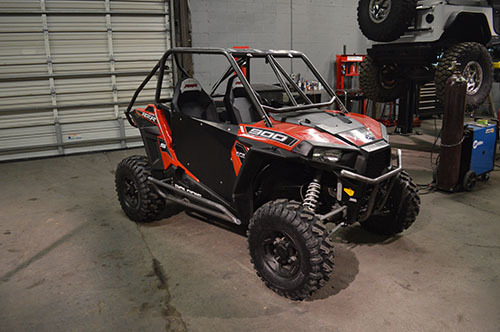 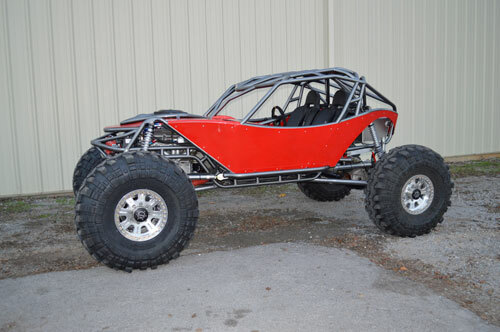 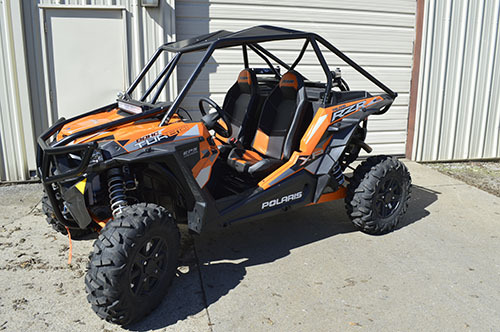 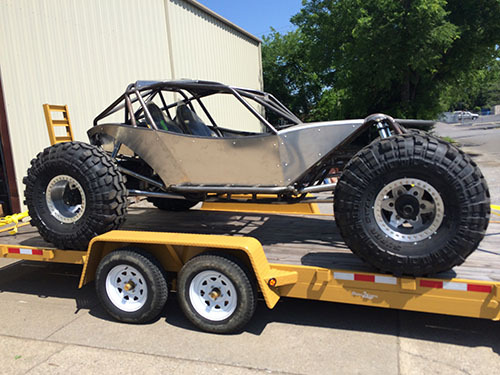 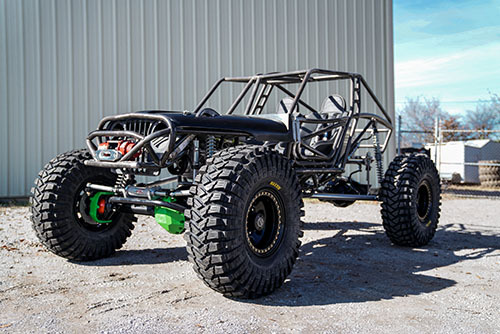 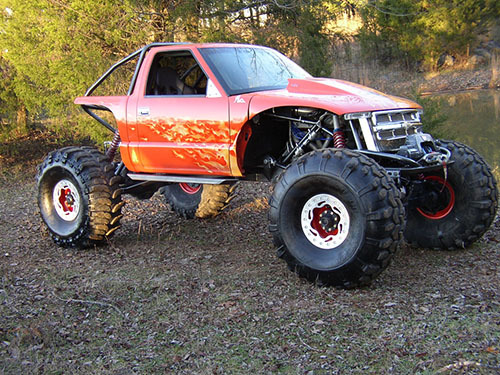 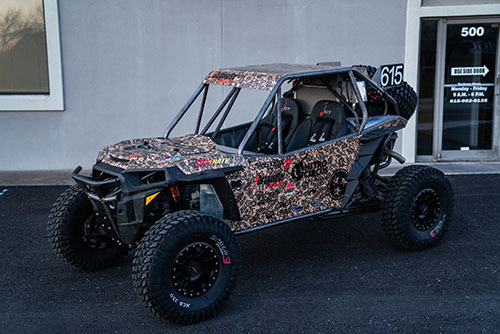 The new owner, Jessica Huffman, plans to race this rig in the American Rock Crawling Series, Adventure Off-Road Race Series, and the Southern Rock Racing Series (SRRS), as well as be able to handle trail ride duties with ease. 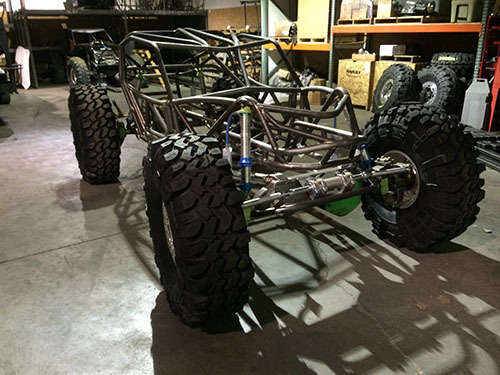 Steering: PSC Double-end ram on custom Wide Open Design truss mount.